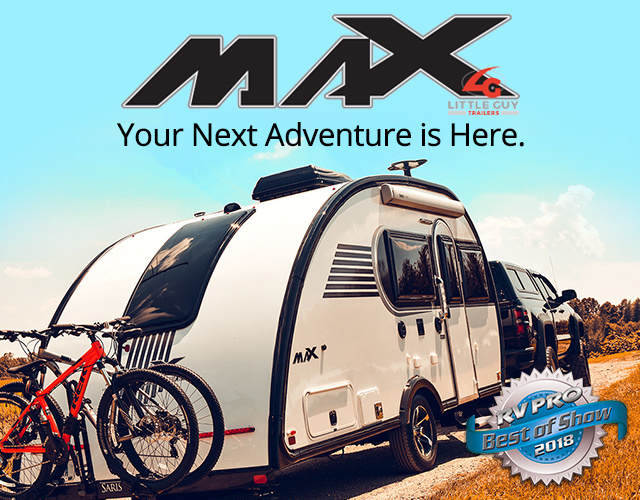 Janine Pettit’s “GirlCamp-ified” Little Guy Mini Max. 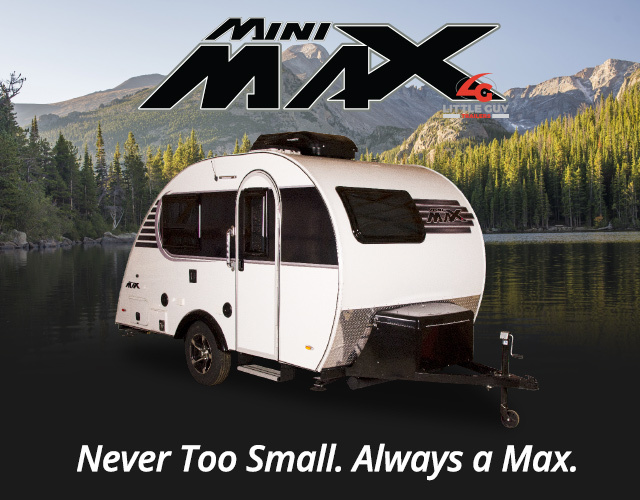 Janine Pettit, of the GirlCamper Podcast and Blog, will be raffling off her customized Little Guy Mini Max. Tickets can be purchased now for the raffle which will take place on February 14, 2019. Proceeds from the raffle will benefit the HoldYou Foundation, an organization that helps parents who have children enduring a medical crisis. 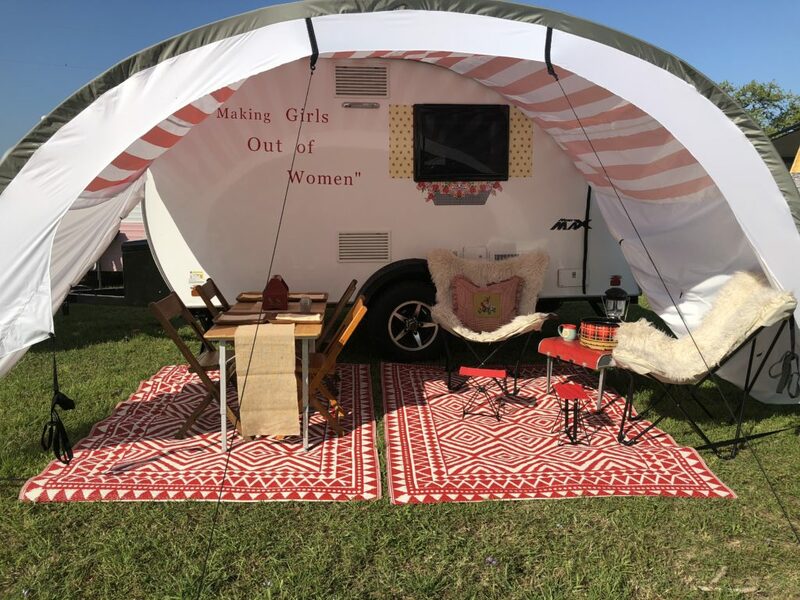 The raffle winner will be receiving Janine’s actual trailer with all of the design touches and modifications she made throughout her adventures this year. 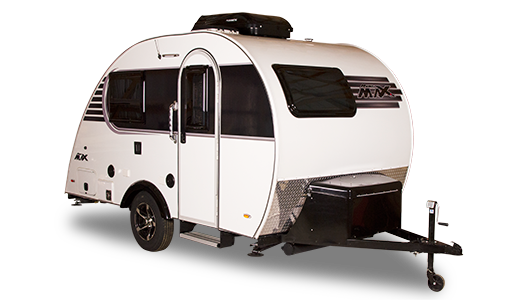 The raffle winner will also receive a new bedding kit from Camco Manufacturing and a TeardropShop.com gift card worth $100. If you are interested in the raffle, head over to GirlCamper.com for more information or head straight to the raffle page to buy tickets. 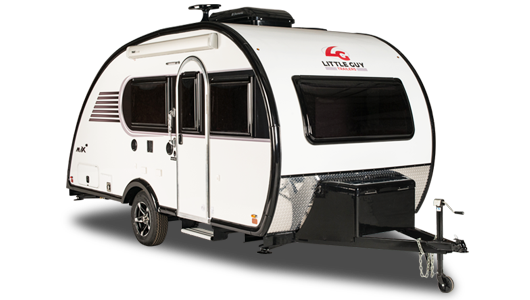 My summer of fun with my Mini Max by Little Guy Trailers has come to an end and the good folks at Liberty are donating her to charity!! She’s traveled over 10K miles across 14 states. Kept me safe and sound and warm and dry for over 60 nights. 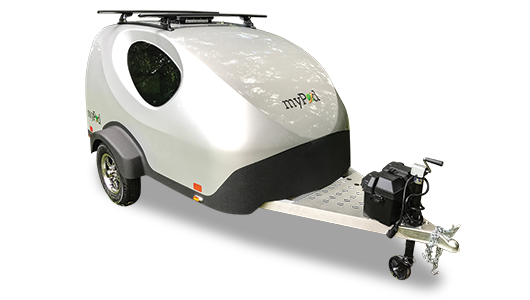 I’ve used her in campgrounds with full hookups, fields and driveways by solar power and in my own driveway as a quiet place to get work done. 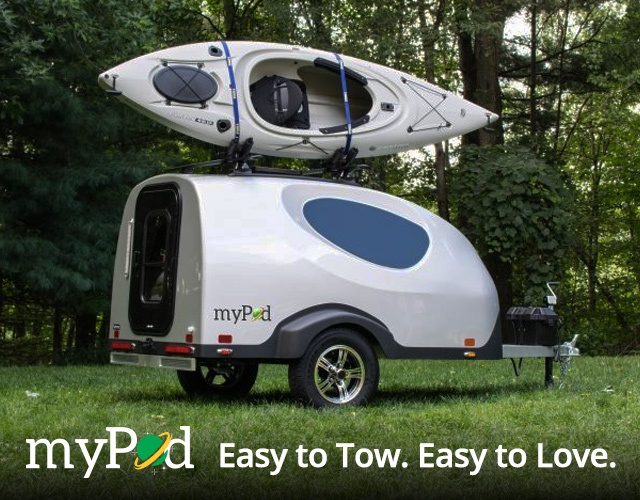 Our thanks goes out to Janine Pettit for traveling around the country this year in her Mini Max, and for introducing so many people to the convenience of owning a teardrop trailer.